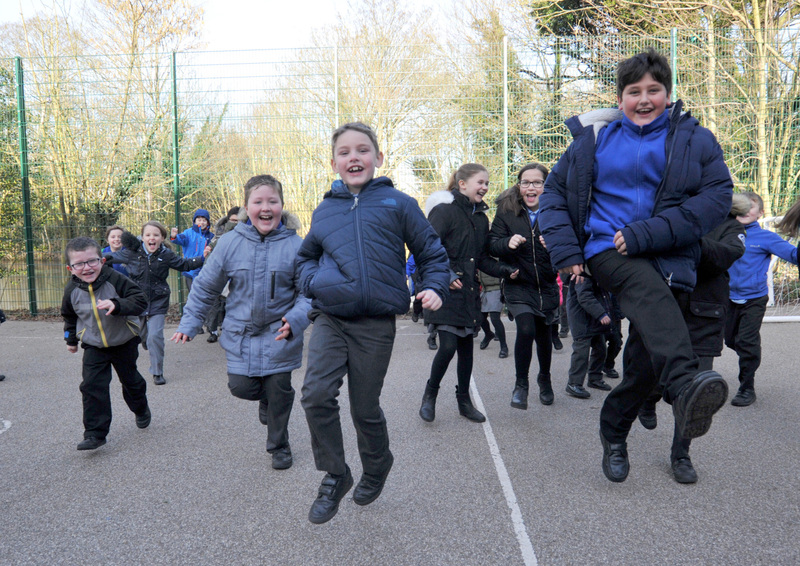 Latest News: Our school has been rated 'Good' by Ofsted in February 2018.We love learning in the outdoors. 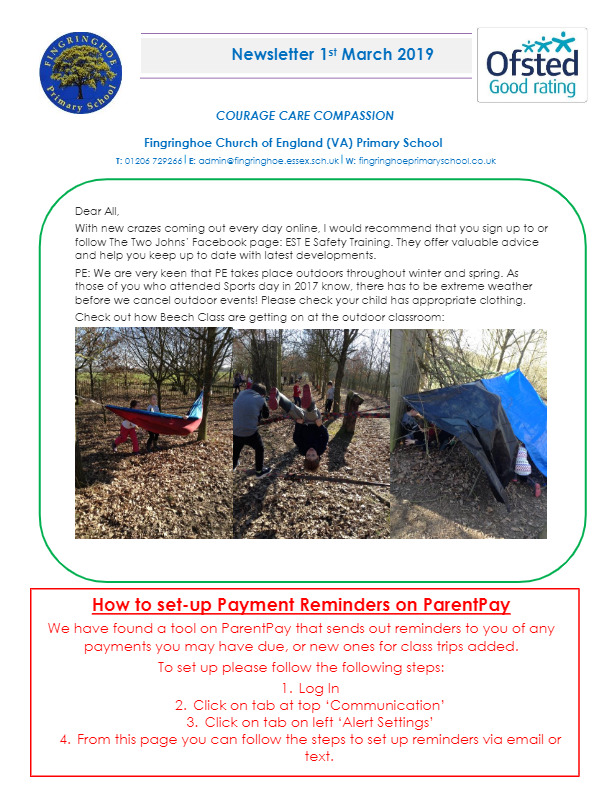 See our photos from our 'Outdoor Classroom' on the Curriculum page. "The headteacher is ambitious for the pupils at her school and has effectively improved the quality of education so it is now good. 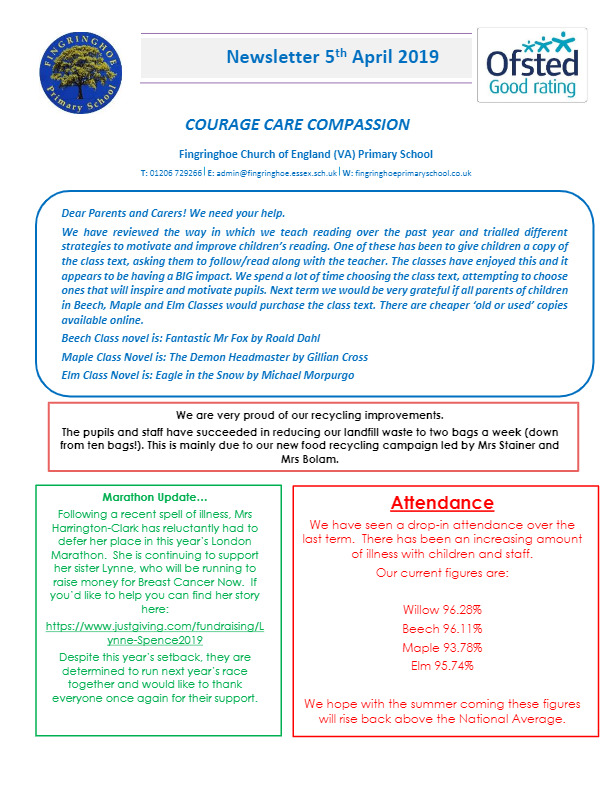 She is ably supported by a committed deputy headteacher and a dedicated staff team." "Staff are highly motivated, proud to work at the school and very supportive of the school’s leadership. There is a real feeling of being part of a team at this school." "Pupils are well mannered and are proud of their school. They take pride in their work. Pupils show respect for themselves and each other and enjoy positive relationships with both adults and their peers." "Leaders have planned an engaging and stimulating curriculum. The national curriculum is enriched by a range of activities such as dance, which includes elements of yoga and martial arts, and football which the pupils really enjoy." "The governing body is highly effective. Governors ably support school leaders and challenge them where necessary." In February 2018, our school was rated ‘Good’ by Ofsted. Fingringhoe C of E Primary is a small village school in an idyllic setting, right beside a village pond and an historic oak tree. We are proud of the supportive learning ethos which underpins our core values for pupils and staff alike. Using the ‘Growth Mindset’ philosophy, we promote a love for learning and embrace mistakes. Check out our Pupil Page for our latest growth mindset challenge. Find out more about the growth mindset philosophy here. 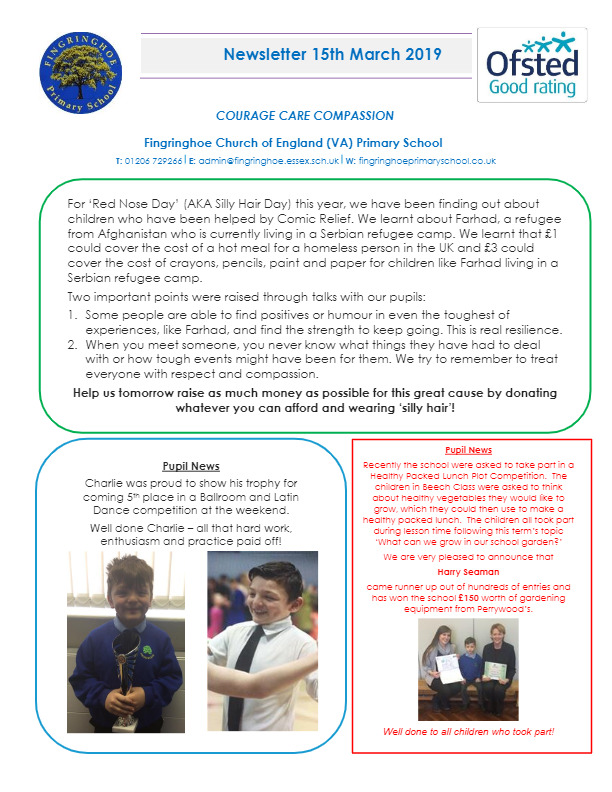 Together – pupils, staff and governors – decided upon our core values of Courage, Care and Compassion. Find out more about our values here. The children say that the best things about our school are that “everyone knows each other” and that it “feels like one big family”. Certainly, our older children take pride in looking after the younger children, especially when we go to Church and on the playground. 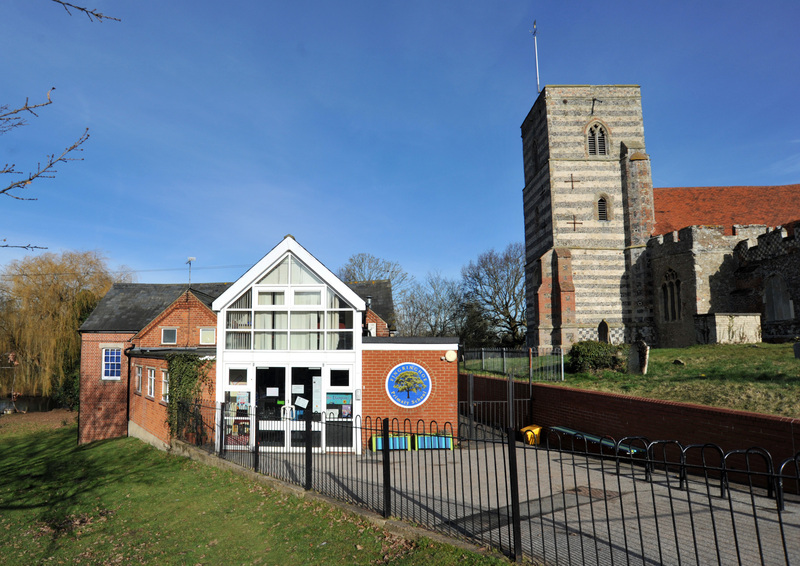 The school is very much part of the village community and we are well supported by our friends and neighbours. We have very close links with St Andrew’s Church which is just next door, where we go for collective worship, as well as for special occasions. Our Year 6 pupils enjoy leading Collective Worship in St Andrew’s Church on a fortnightly basis. We teach the children in four classes, usually with two year groups in the class. Each class group also has the support of one or more learning support assistants. Our teachers and support staff are well qualified and really enthusiastic. We are part of the Tiptree & Stanway Consortium, which means we work closely with other local schools on a regular basis. This enables staff to further develop their knowledge and understanding, and share best practice with other teachers. We aim to deliver a high standard of education within the National Curriculum while at the same time enjoying our learning. The children’s learning also takes place outside, in and around the village and at our ‘outdoor classroom’. Contact Details: If you have any queries please in the first instance speak to a member of the office team who will direct you to the correct member of staff. The office team can be contacted by telephone on 01206 729266. 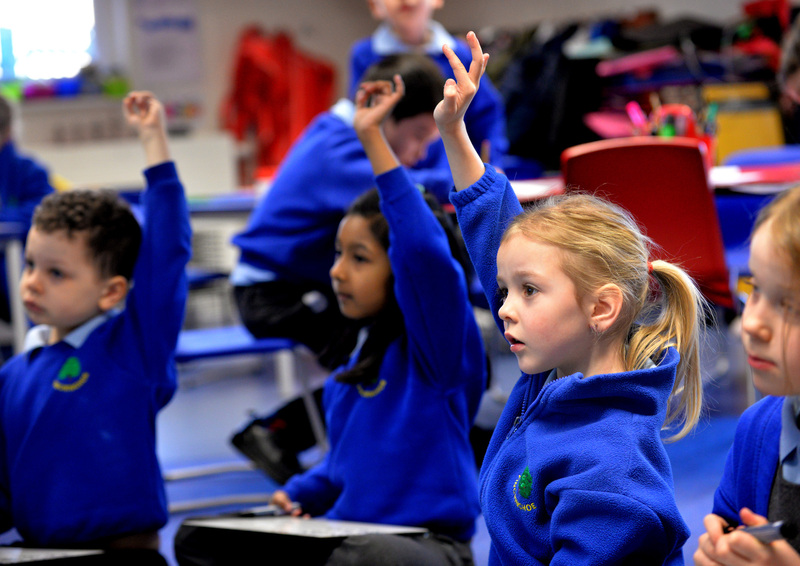 "Pupils have positive attitudes towards learning and this means that they work hard in lessons and respond quickly to instructions from staff. They show respect for one another and help each other when working collaboratively to complete learning tasks… Pupils are polite and courteous and conduct themselves around the school in an orderly manner." "The school’s marking and feedback policy is consistently applied in all classes." "Teachers use ‘hooks’….to engage and motivate children to learn as well as sustain their interest and engender a love of learning. " 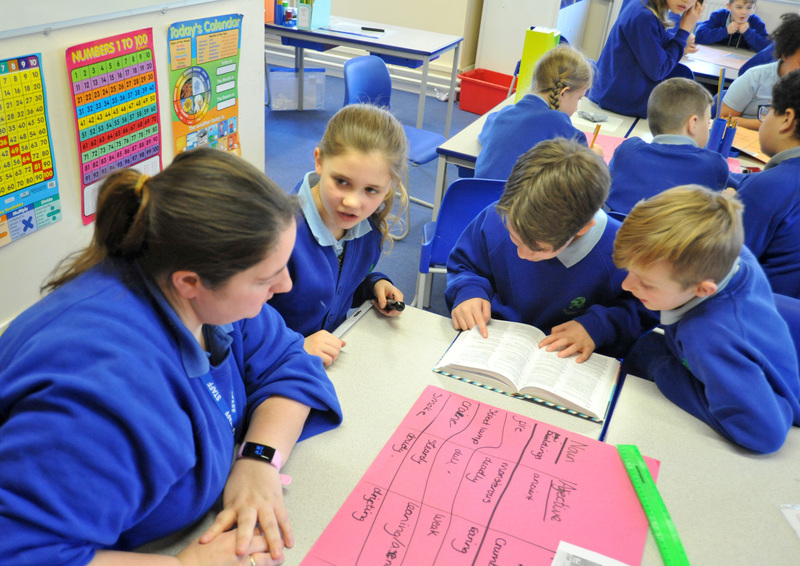 "Staff use a range of skillful questioning to check pupils understanding, extend their thinking and also to ensure that they can articulate their own thinking and reasoning." 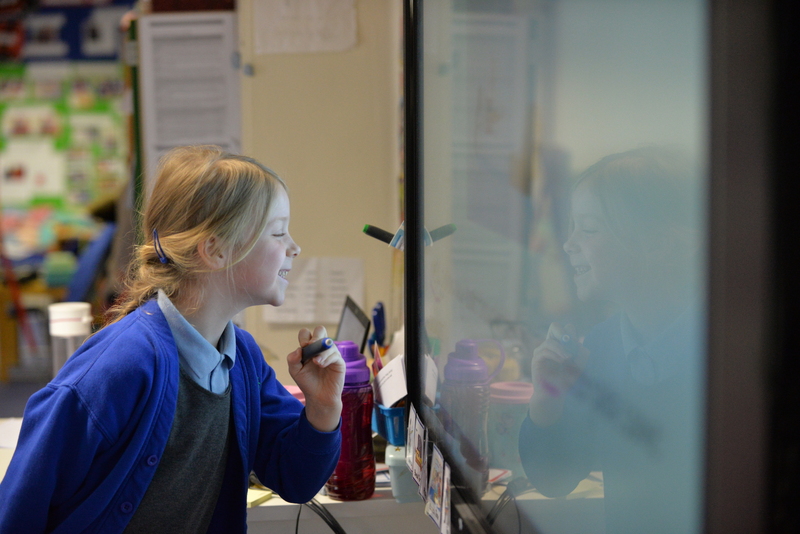 "Pupil behaviour is good and their positive attitudes to learning, combined with higher expectations from teachers, is resulting in good progress being made in lessons." "Governors, through the regular monitoring they carry out in school, are knowledgeable about the school and use this to hold the school to account." "The Headteacher provides clear direction and her focus on school improvement and robust monitoring ensures that areas for development are addressed rapidly with appropriate actions."